What is YoYoInk Rewards Program? We greatly appreciate that you chose and buy from us every time. With our reward program, every purchase you make, you will earn points and it can be redeemed for special discount to your next purchase order. To join our reward program, you will need to sign up an account. Click here to sign up an account. Sign up/Sign in to your account. If you does not use the point and purchase from us, the point will be expired in 1 year. Points earned will not be expired if you purchase from us. 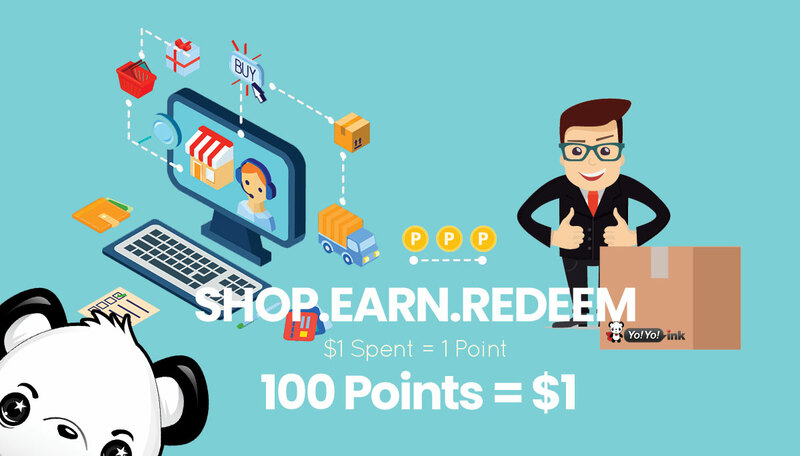 When using these points for a discount on your purchase, you can exchange 100 points to get a dollar off your purchase. All points redemption happens upon shopping cart. You can exchange the point to discount by click on “Apply Discount” from shopping cart. How can I view my reward balance? Click on “My Account” and go to “My Points”. You can view your reward balance, point earn activities, and expiration date. Important Notice: Points are only usable in our store to exchange for discount. YoYoInk does not allow “for-cash” redemptions. If you have any questions, please do not feel hesitate to contact us for more information.